Enjoy our April service design snippets! Service Design Award Annual 2017 Out Now! Hot off the press! To start the week off with great news, we're excited to present the printed copies of the Service Design Award Annual 2017. It's a celebration of the very best in service design featuring what has been identified as the highest quality and most impactful work with case studies of the winners and finalists’ work from the first three years of the Service Design Award. A number of the winning projects have already been featured in the latest episodes of the Service Design Podcast. 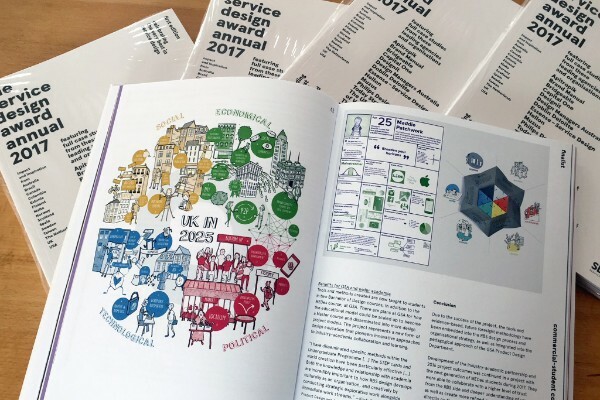 Order your copy of the Service Design Award Annual 2017 now through the SDN website. 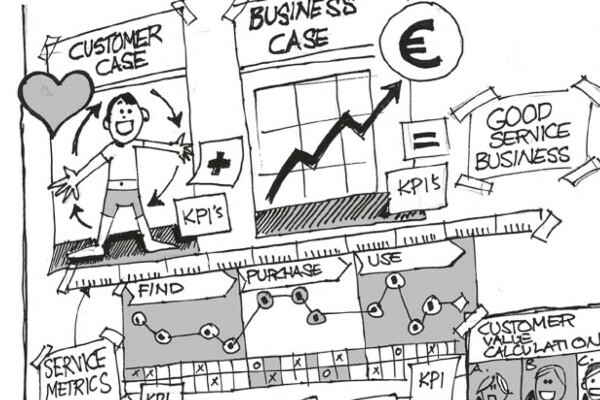 Working in a still developing field, Service Design practitioners might run into difficulties communicating the value of their work in terms of measurability and business impact. A solid framework demonstrating how each phase in the design process supports the creation of business value is an invaluable aid in selling the approach to potential clients. Here, we introduce an approach to drive and evaluate Service Design for the most effective business impact. Read more on business impact of service design in Touchpoint Vol.2 No.2 for 50% off. More exciting news: The global SDN community is rapidly growing. 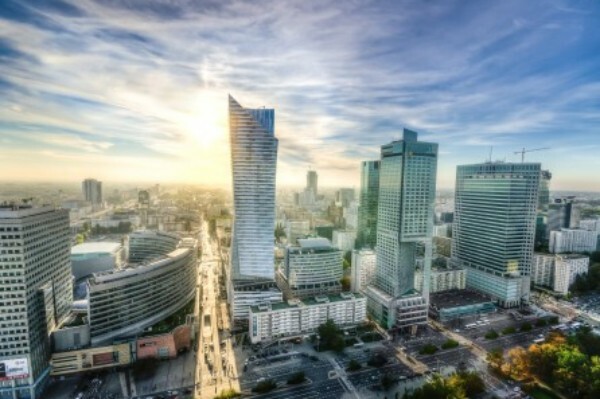 Three new nations have started building their own chapter: Poland, Peru and Ukraine. 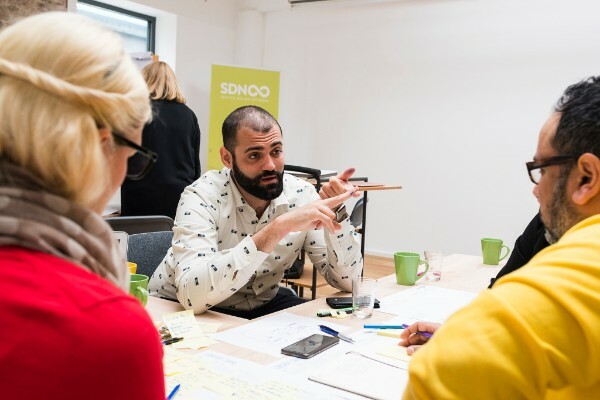 Extremely dedicated service designers and innovators from a wide variety of companies have gotten together to push the awareness for service design in their respective region. Among them is also one of our SDN Accredited Service Design Trainers. Great to see the members of the global community getting together to promote the discipline and to strengthen the network. Check out their visions and missions and meet their members. 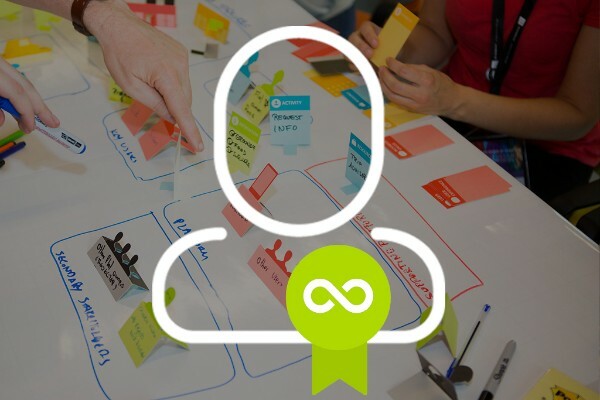 Get to know our Accredited Service Design Trainers. There are more and more trainers joining the ranks. In our overview you can get an idea of their approaches to Service Design. In their self-assessments they are sharing interesting experiences and resources. Find out more about where and in which language they commonly provide their service design trainings, as well as the service sectors they have particular experience in. With this official accreditation initiative we are aiming to establish a standard and ensure higher quality within the field. 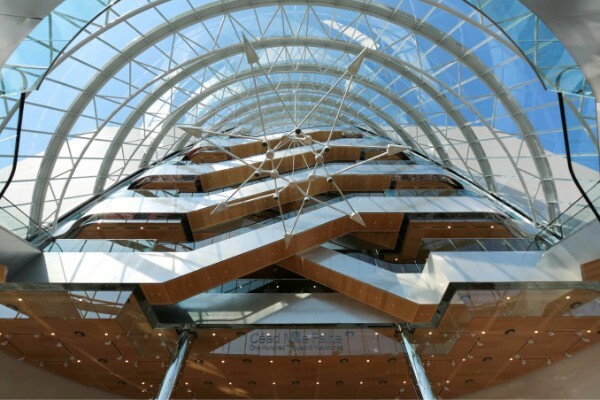 As a center for academic research and innovation but also home to the European headquarters of many of the world's leading corporates, Dublin is the perfect backdrop for SDGC18 while the Convention Centre Dublin – the world’s first carbon-neutral constructed convention centre – with its truly iconic location will serve us as a flexible and inspirational venue. We're moving ahead quickly with the organisation and are thrilled to have very strong partners already with Cork County Council and Service Republic. If you are interested in becoming a sponsor we'd love to get in touch with you. Last week we successfully kicked off the SDN Academy with Mauro Regos workshop Crafting Services. At the end of day 2 this was followed by a SD Talk on the visual side of services. As mentioned above, the National Conference in Helsinki is happening soon. But they have already sold out. But there is more to do: Service Design Drinks in Copenhagen as well as in Dublin with a set of great speakers. Also, there is a Chapter co-creation event in San Francisco and an event on Legal Design Thinking in The Hague. Write us a mail if you'd like your chapter's event featured in here as well. You want to get in touch with the global SDN community? 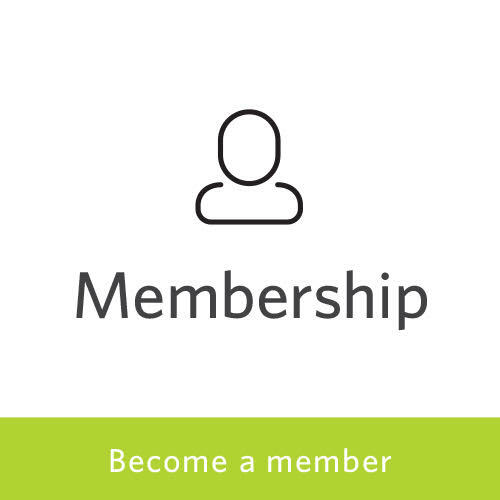 Become a part of our network! Get access to knowledge, tools and conversations that will equip you to get the best out of service design. Copyright © 2018 Service Design Network, All rights reserved.